It’s with great excitement that the Teresa Decinti Art Gallery in Stellenbosch announces our invitation to exhibit at the Beyerskloof Wine Estate on the 13th October for their Beyerskloof Pinotage Day. I will have some of my most recent works on exhibition including both watercolour paintings and oil paintings. Each painting will be for sale and can be purchased on the day. 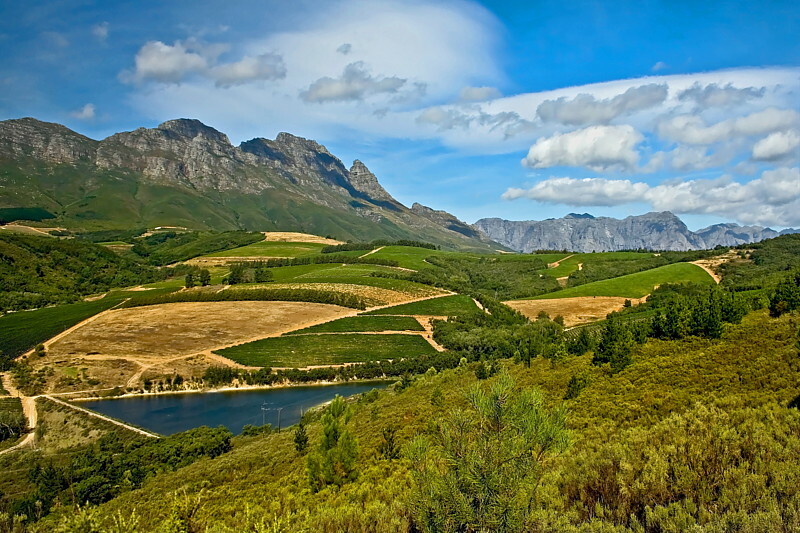 Beyerskloof is famous for its award-winning Pinotage – a wine variety proudly created and developed in South Africa. Pinotage is South Africa’s signature variety and is a cross between Pinot noir and Cinsaut. In 1991 the owner of Beyerskloof Wine Estate, Beyers Truter, became the first South African to receive the prestigious title of ‘International Winemaker of the Year’ for his Pinotage. 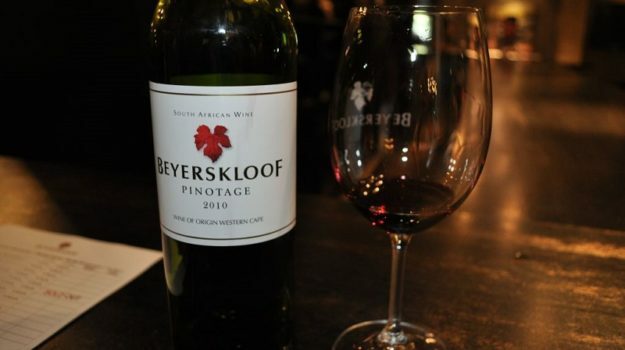 This was a big achievement for South Africa and a massive success for Beyerskloof, as the award brought much attention and popularisation to the once disregarded wine variety. As a South African artist it is a great honour and privilege to be asked to exhibit at Beyerskloof, especially on Beyerskloof’s Pinotage Day. We are really looking forward to this exhibition and invite you to please join us. There will only 200 tickets available and we will announce when ticket sales open. For more information about my Stellenbosch art gallery, paintings for sale or my upcoming exhibitions, please contact us. Alternatively, you are welcome to contact us via 082 432 5188.